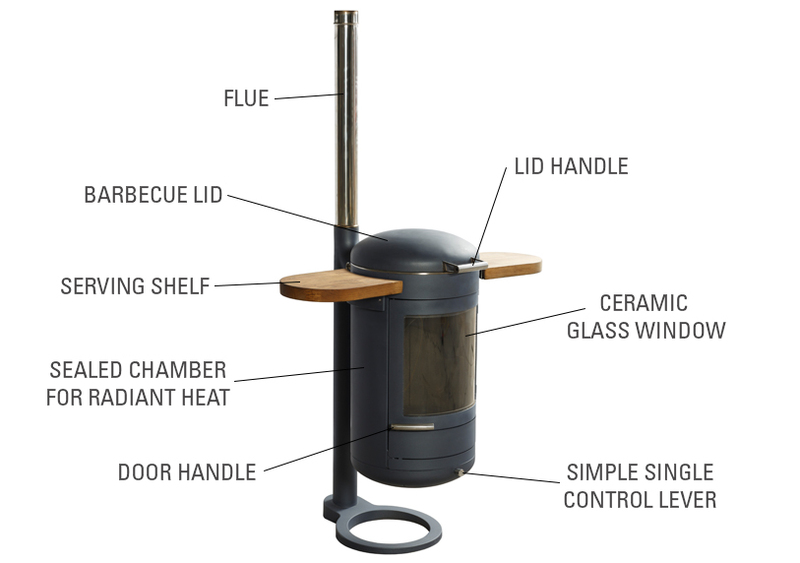 A Heat BBQ will grill beautifully. 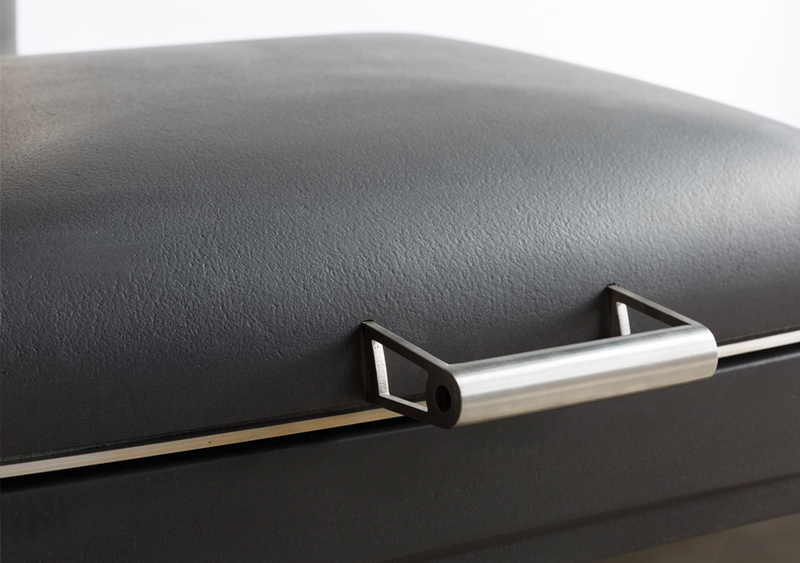 With temperatures in excess of 400⁰C a steak can be cooked in minutes leaving the meat moist and with searing lines enhancing its flavour. 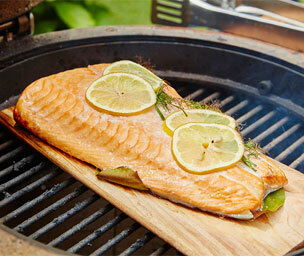 Low temperature grilling of fish and seafood is simple cooking directly on the grill with the option of using direct or indirect heat. 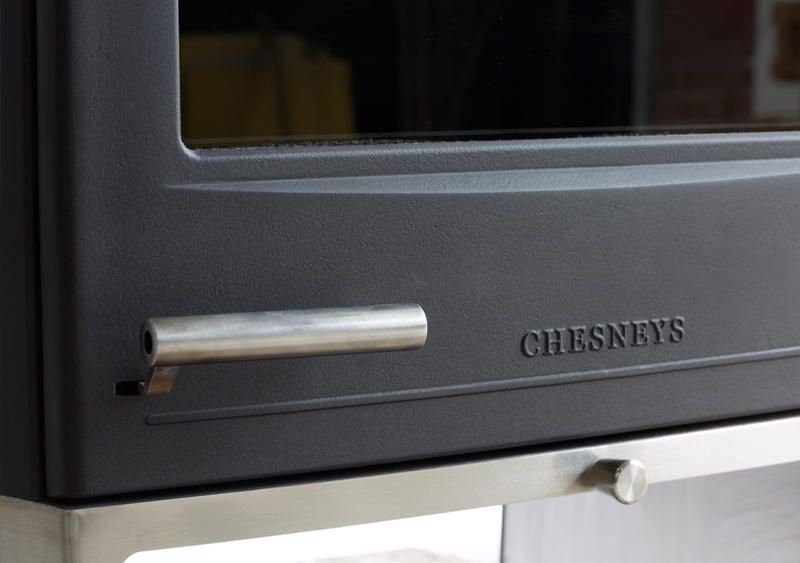 The combination of constant temperature control and highly effective thermal rotation provided by Chesneys HEAT barbecue will result in a degree of even baking that produces outstanding results. 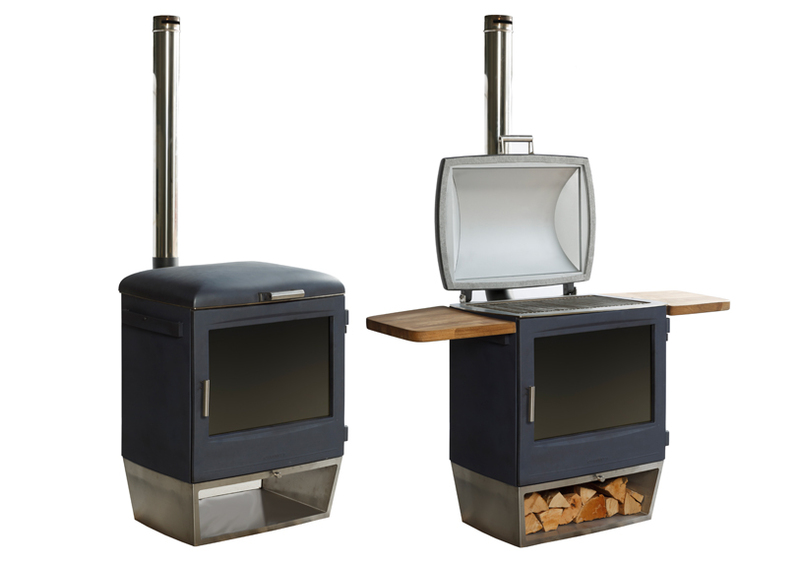 For pizza lovers a HEAT barbecue is perfect as the high temperature required for indirect cooking can be achieved by burning wood. 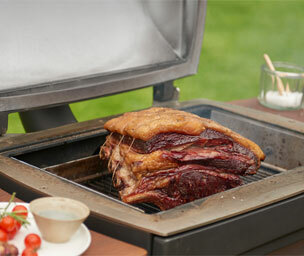 With a sealed cooking area and thermal rotation, meat will remain moist for hours whilst cooking on a single load of charcoal with a HEAT barbecue. 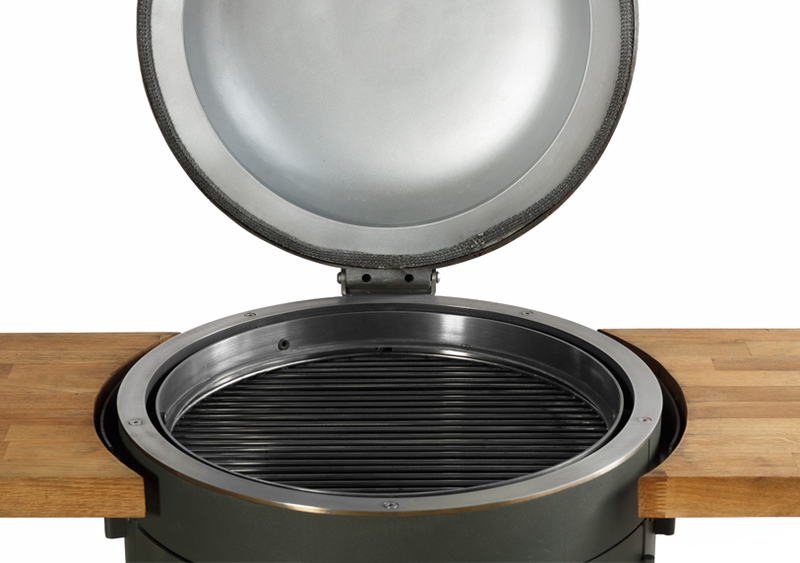 The unique rotating grill allows the height of the cooking area to be increased or decreased, accommodating very large cuts of meat if required. 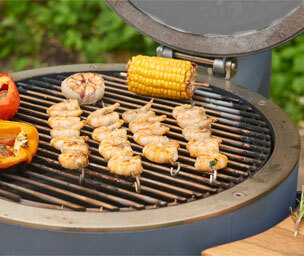 A barbecue from the HEAT collection will provide the long and slow indirect cooking that is required to impart the flavour of the wood or charcoal that is being used in the smoking process and results in tenderising the meat or fish that is being cooked. 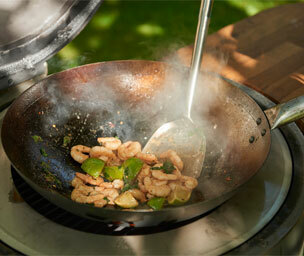 The HEAT collection is ideally suited to Wok cooking. 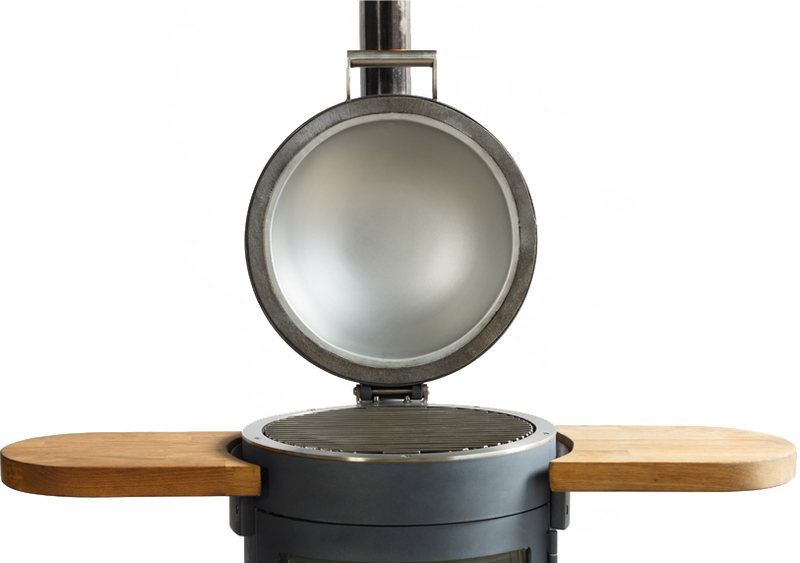 The cylindrical shape of the 400 model enable a Wok dish to fit perfectly when the grill is removed and an adaptor ring can be purchased for the 500 model or either of the rectangular models, so that the high temperatures generated by all the models in the HEAT collection can be applied to this form of cooking. 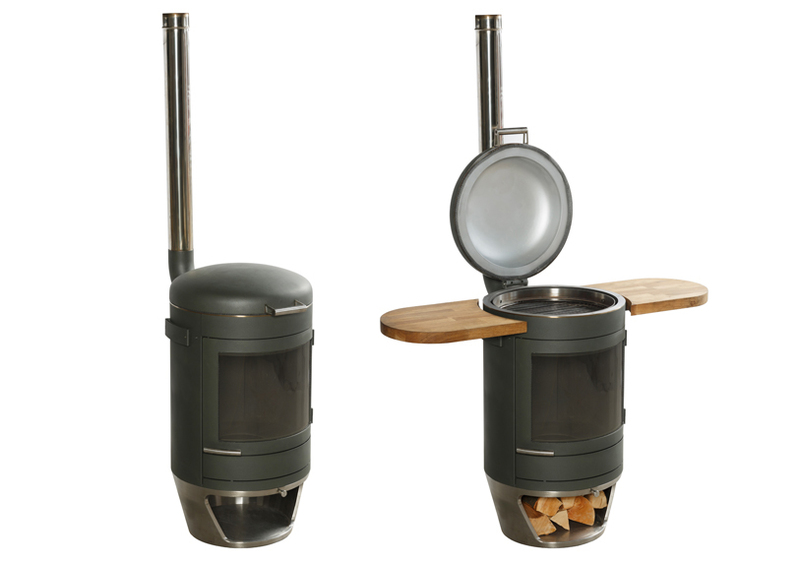 When the sun goes down and the cooking is finished, convert to heat mode to keep everyone warm outside long after the temperature begins to drop, extending the enjoyment of your garden, terrace or balcony into Spring, Summer and Autumn. 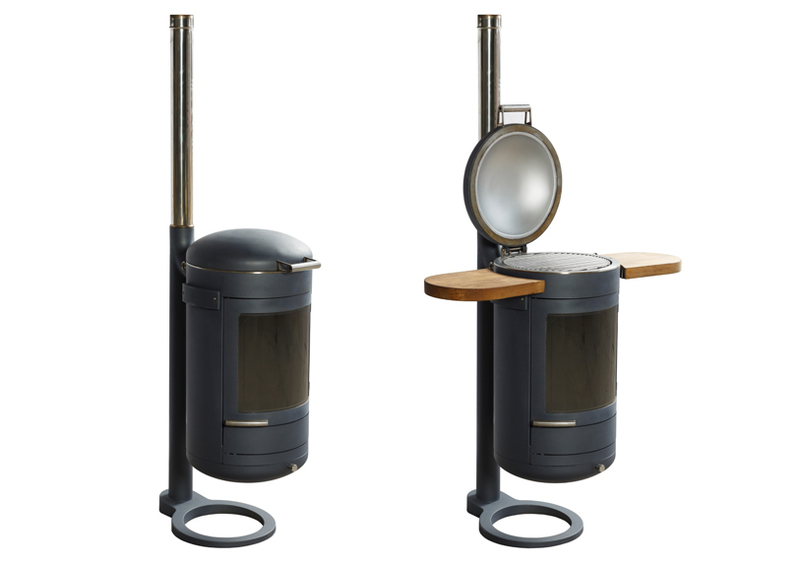 Unlike a firepit, it uses clean burn technology to burn logs which reduces harmful particulate emissions at a time when there is increasing concern over air pollution. It’s environmentally friendly. 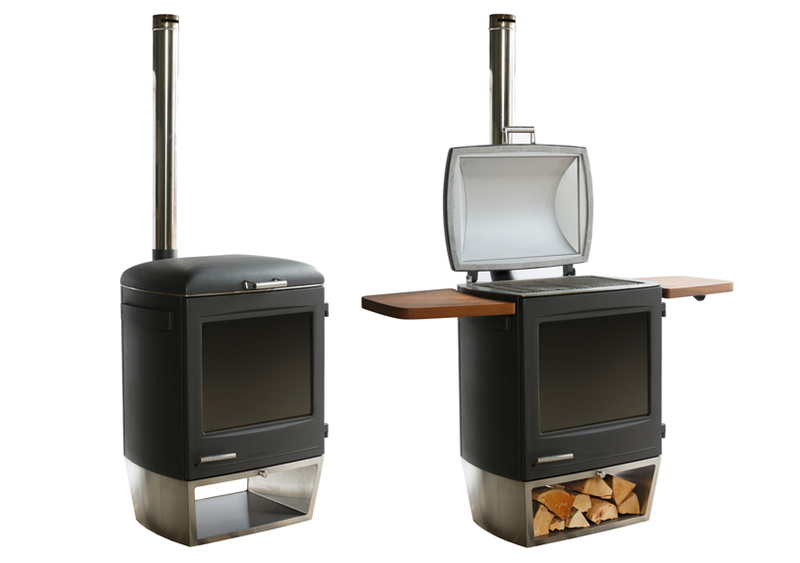 Burning wood is carbon neutral compared with gas patio heaters which emit significant volumes of CO2 and which contribute to climate change. 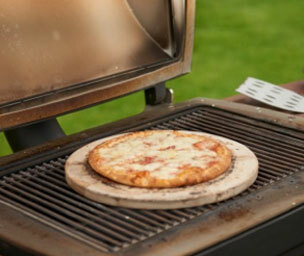 It’s an efficient, effective way to heat. 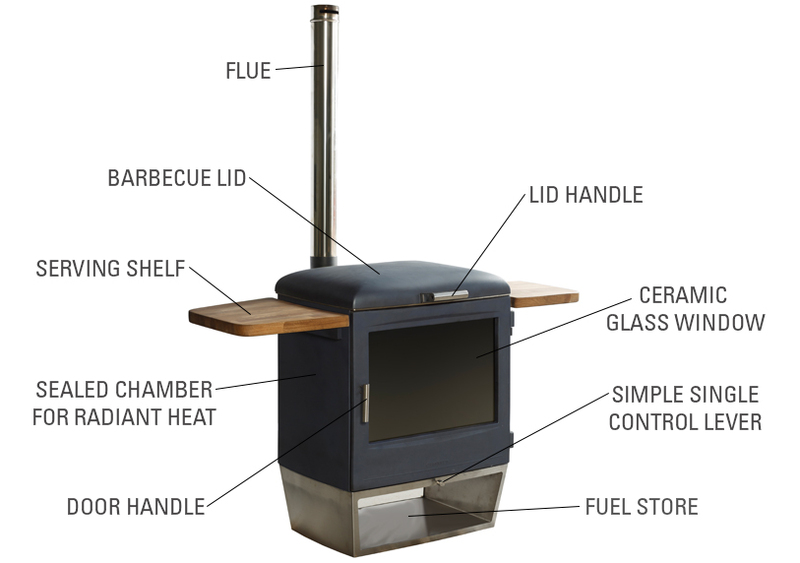 Radiant heat is delivered from a sealed chamber, which means the burn rate and heat output can be governed by means of a simple control system. 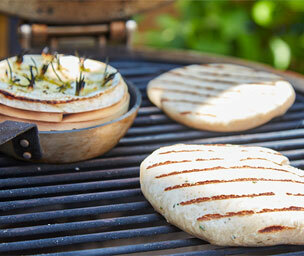 It is a beautiful way to heat. 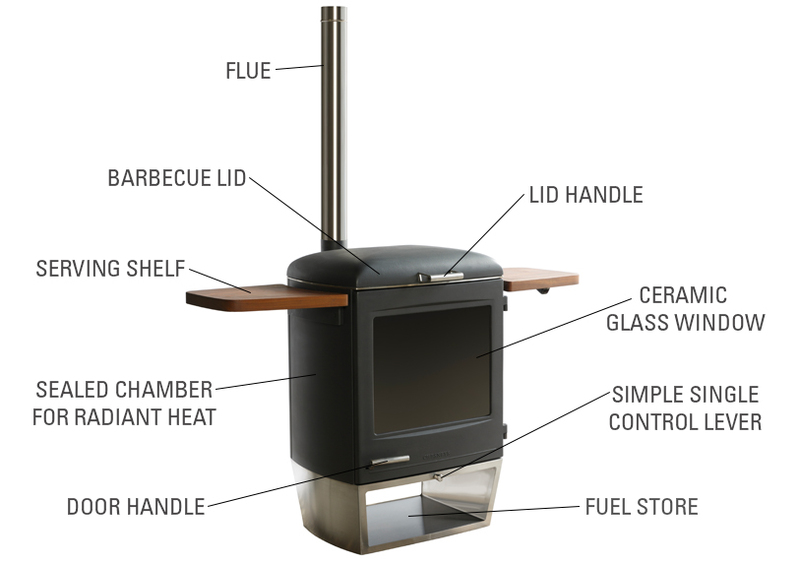 Every model in the HEAT collection has a large glass window that provides a generous view of the fire within. 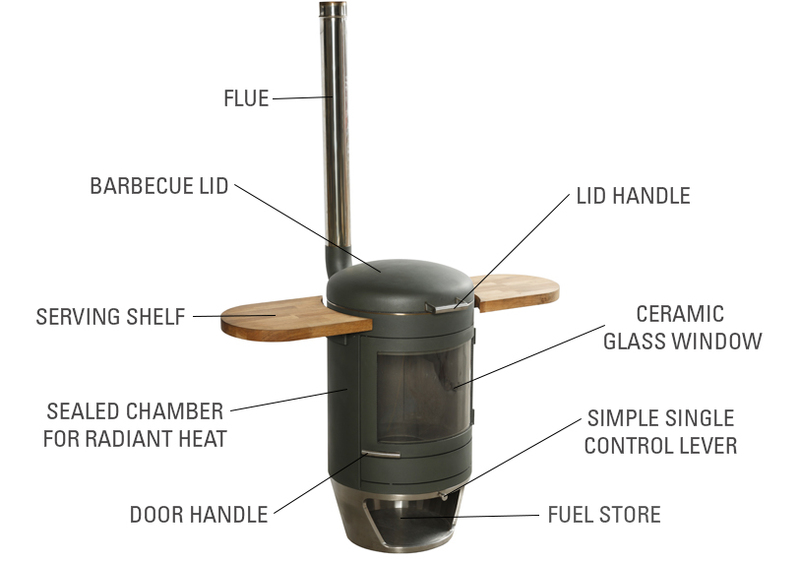 It is a clean way to heat. 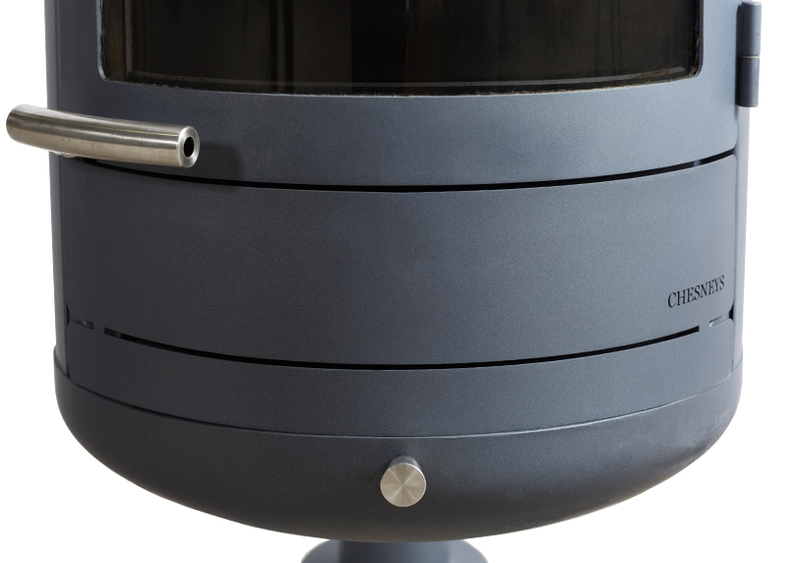 Chesneys’ award-winning wood stove technology means that there is no smoke emitted and no need for clothes, hair and eyes to suffer from the bonfire effect.